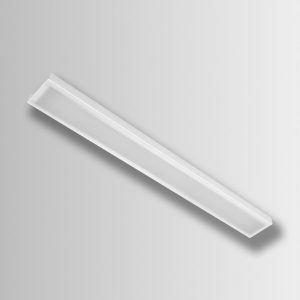 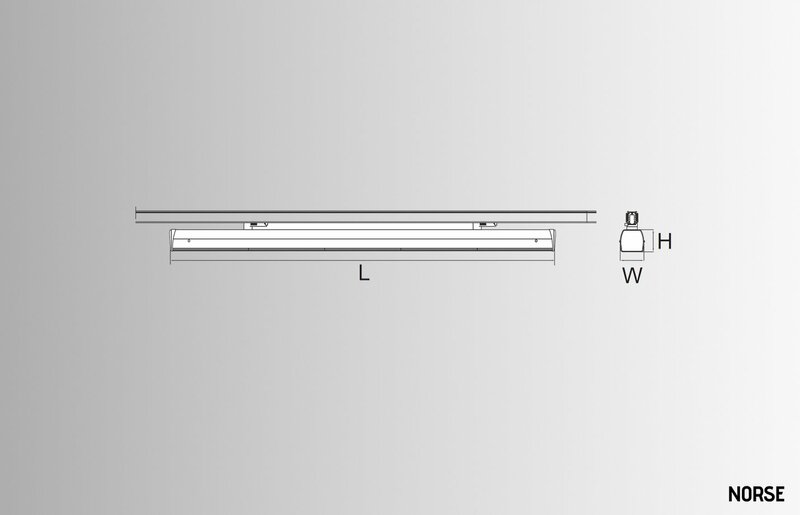 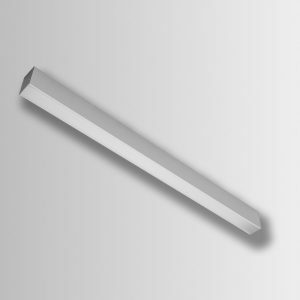 It is an energy-saving, low maintenance alternative to traditional linear fluorescent track lights. 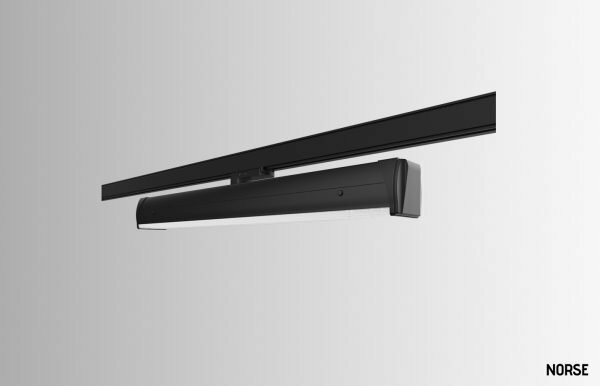 The luminaire features with flicker-free design to protect your eyes. 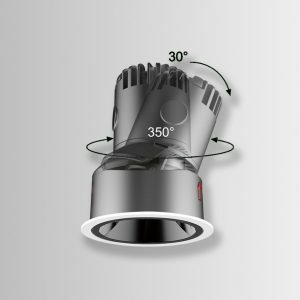 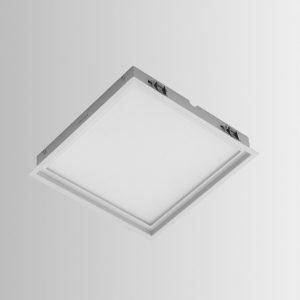 Luminaires can be installed independently or connected continuously. 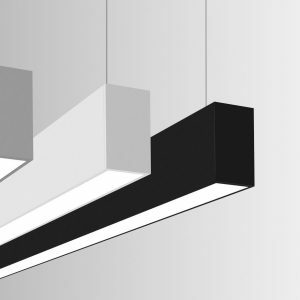 Modular design makes seamless connection possible. 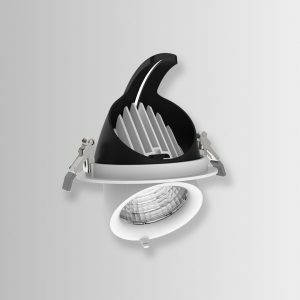 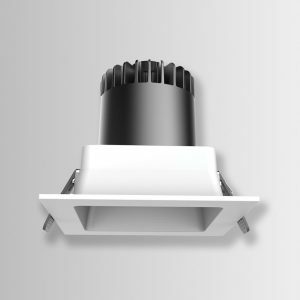 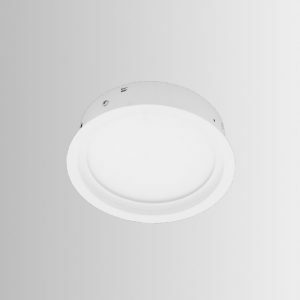 The luminaire is designed for mounting in 3 circuit track adaptor, which is generally used.